City Council meetings are held on the first and third Monday of each month at 7:30pm at City Hall - 105 West Washington Street. 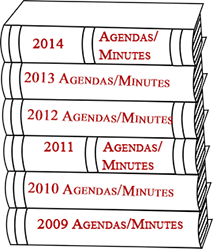 Click on the book title below for previous years' agendas and minutes. Be patient, as these books are quite large and will take a while to load. 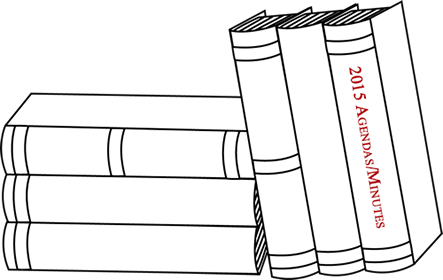 Please note: Currently, only the 2015, 2014, and 2013 minutes/agendas have been published in book form. For all other previous years, click on the links above. We will continue publishing the remaining years, so check back often for updates!